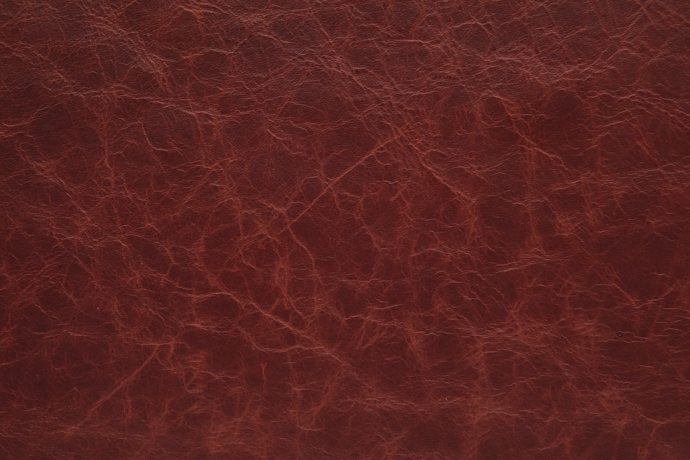 Sometimes called “naked aniline”, Pure Aniline leather is one that has been aniline dyed in the drum with no color (aniline dyes or pigments) and only minimal other treatments applied in the finishing process. 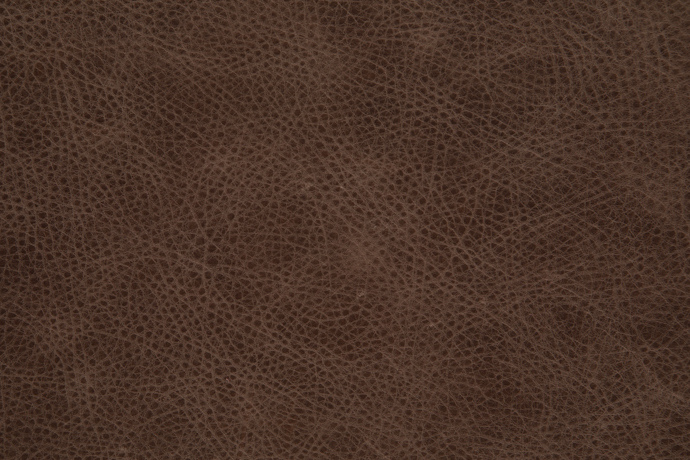 Typically a full-grain, premium-quality (top 3-5%) bull hide is used since this is the most natural looking leather possible. All original surface characteristics of the hide, including color variation, grain variation and natural markings such as scratches and bug-bites remain visible. Pure anilines may receive a light, clear treatment to make them water resistant. However, they are the least-protected leather classification and remain susceptible to staining, scratching, color fading, and will patina over time. True leather lovers consider pure anilines to be the most beautiful of all leathers since they are the most natural. However, due to the premium quality hides needed, pure aniline leathers are amongst the most expensive leathers available. In addition, they are most suited for applications where natural markings and color variation is desired, and areas free from stains and spills and when natural aging, such as scratching and patina are desired. Aniline leathers (sometimes called Protected Aniline or Aniline Plus) is similar to a pure aniline, except the leather undergoes additional finishing processes where clear treatments such as oils, waxes or protective coats and/or transparent aniline dyes are applied to even the color, protect it from wear and stains, or to create a different effect such as a distress or pull-up. Leathers classified as aniline cannot be treated with pigments. 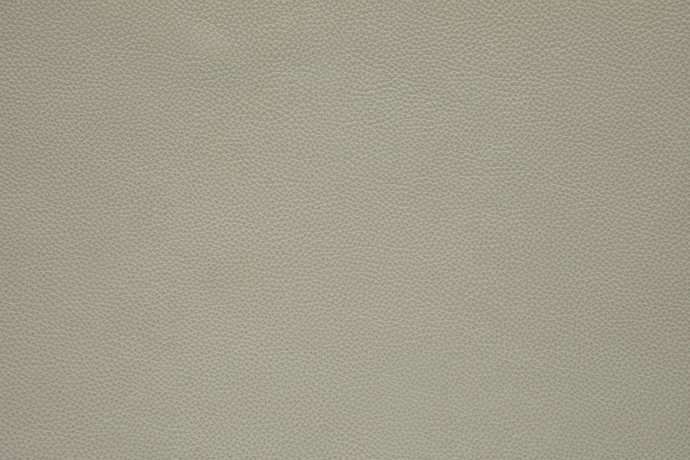 Aniline leathers can be either full grain or lightly buffed (mezzo fiore), and may include a light embossing for grain consistency, but the natural grain is not covered. Because only aniline dyes are used in the finishing process, aniline leathers will patina over time and are subject to color fading. Natural markings and color variation remain visible, and may even be highlighted by the finishing process. Performance varies considerably amongst aniline leathers, as this classification includes leather treatments in the finishing process ranging from a minimal application of waxes, oils or aniline dyes to leathers which have a strong protective topcoat applied. 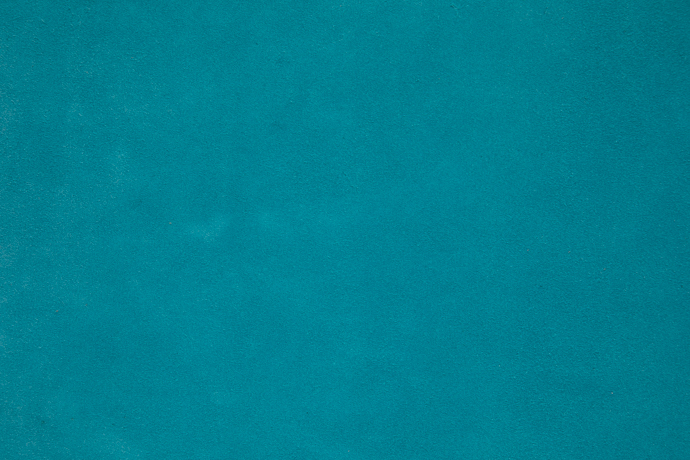 Typically, however, abrasion and stain resistance for aniline leathers is greater than pure aniline leathers and less than semi-aniline leathers. Depending on the wear characteristics, aniline leathers can be recommended for use only in similar situations as pure anilines up to and including high-stain and medium traffic applications. Leather which has been aniline dyed in the drum and finished with a process that includes a light surface coating of pigment for enhanced scratch and abrasion resistance as well as color consistency, but not so much as to completely conceal the natural characteristics of the hide. Semi-aniline leathers will exhibit a more consistent color and fewer natural markings than aniline leathers, but will reveal a more natural grain characteristic and more natural markings than pigmented leathers. Semi-aniline leathers include full grain and lightly buffed (mezzo fiore) leathers and the leather may be lightly embossed for grain consistency. While all semi-aniline leathers are scratch resistant, will not patina and are less subject to color fading, abrasion performance and stain resistance can vary depending on the finishing process and the level of protection added in the top coat. Typically, however, abrasion and stain resistance for semi-aniline leathers is greater than aniline leathers and can in some instances approximate the performance of pigmented leathers. Depending on the wear characteristics, semi-aniline leathers can be recommended for use in applications ranging from low-traffic to extreme wear and stain environments such as restaurants, office task seating, commercial airlines and automobiles. A top-grain leather which has been aniline dyed in the drum, and then extensively finished to conceal natural markings protect the leather against extreme usage. Pigmented leathers are buffed to remove natural markings like scratches and bug bites, finished with opaque pigments and protective top-coats and strongly embossed (sometimes called “Corrected grain”) for enhanced durability, stain/fade resistance and to hide nearly all natural markings and imperfections. Pigmented leathers typically have the strongest performance characteristics of all leathers, proving resistance to scratching, fading, staining and abrasion. 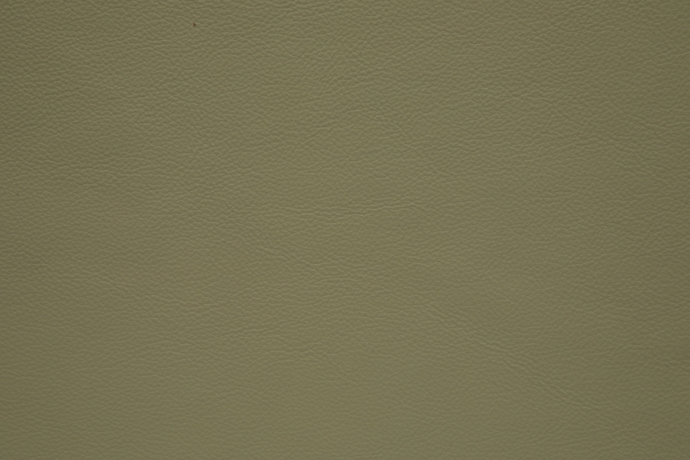 Typically pigmented leathers are amongst the most affordable and are suitable for use in any environment including the most extreme such as office task seating, automobile and commercial aviation. 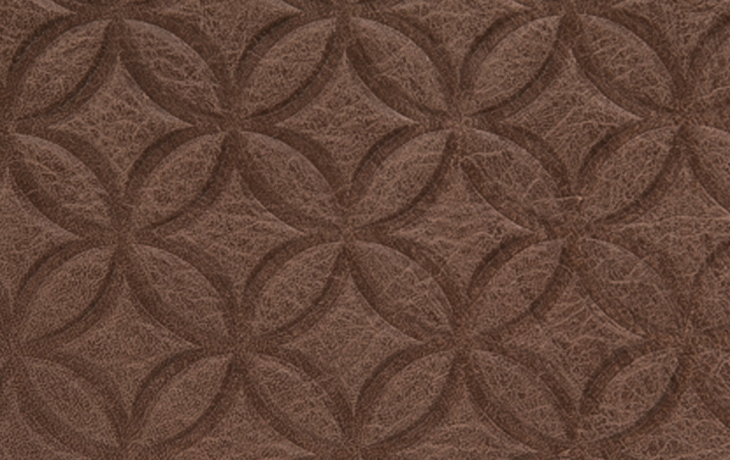 Any pure aniline, aniline, semi-aniline or pigmented leather embossed with an artificial pattern. 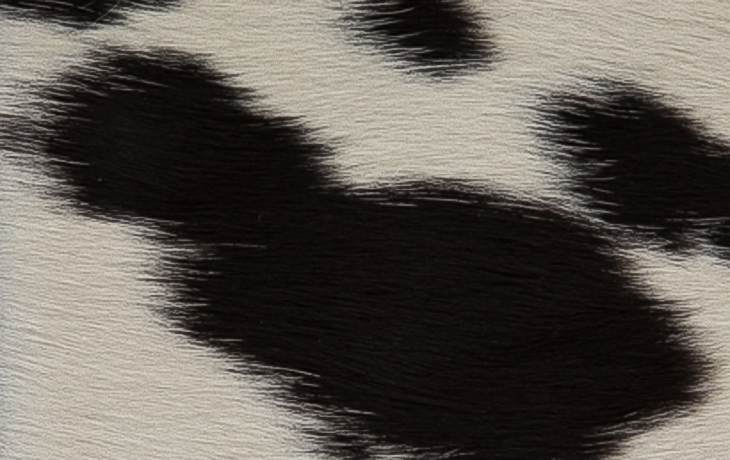 Patterns include those designed to imitate non-bovine animals such as crocodile, stingray, ostrich, etc. or a decorative design such as basket weave or geometric pattern. The process whereby skilled craftspeople hand-rub a contrasting color onto the surface of the leather during the finishing process to simulate aging or accentuate the natural grain or embossing. A hide where the natural hair has not been removed in the tanning process. Hair length could vary naturally or through trimming and the hair color could be natural or dyed. Hair on hides can be found. 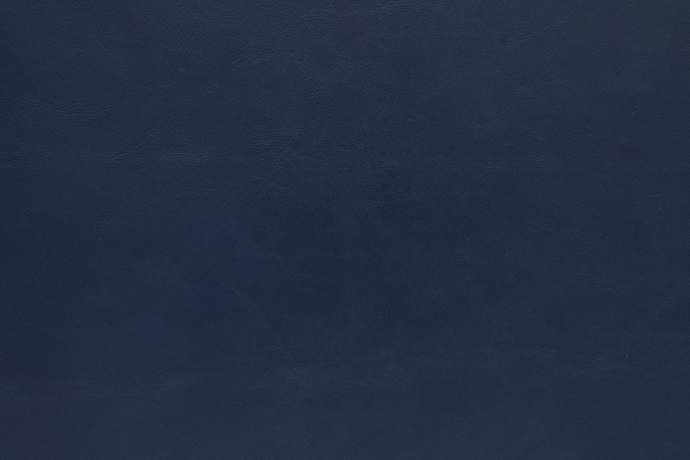 The second-level horizontal split of a leather hide, aniline dyed in the drum and trimmed to include only the usable portion. May be treated in the drum for water resistance but otherwise is similar to a pure aniline in terms of finishing processes and performance. Suede has a velvet-like nap and typically average 18-22 square feet. Recommended usage is for low-traffic areas with minimal risk of stains and spills. 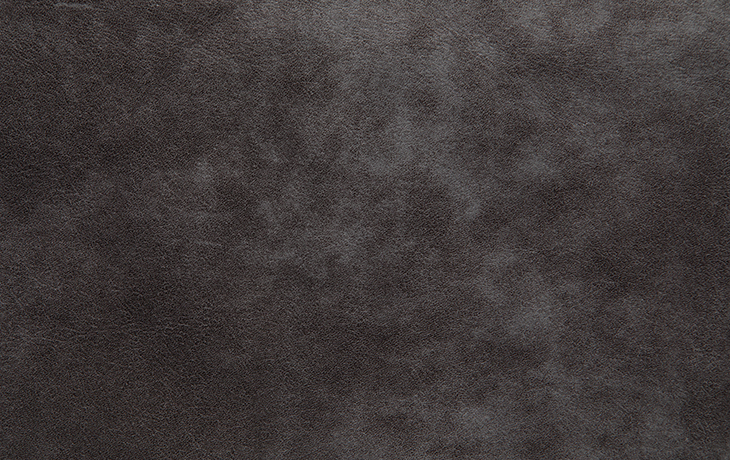 Top-grain, premium-quality hide from the top 3-5% of all hides, Nubuck leather is aniline-dyed in the drum and buffed to create a soft and velvety nap. May be treated in the drum for water resistance but otherwise is similar to a pure aniline in terms of finishing processes and performance. A semi-aniline or pigmented leather finished with coats containing metallic flakes to give a unique sheen.